Say the word strength, and immediately one thinks of diet plans, workout routines, and trips to the gym. The word reminds us of the workout clothes we bought last year, with good intentions, but never wore. 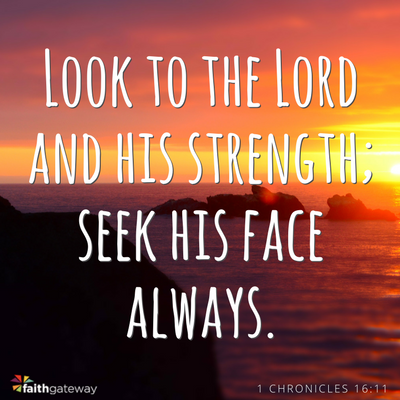 To be physically strong and fit is a fine goal, but there is a greater strength that is even more essential – a strength that can only be found in God. Godly strength trumps physical strength every time, but many believers balk at spiritual strength as well. We buy into the lies that we are somehow not strong in the Lord. We give in to feelings that we can never experience God’s strength. If this is you, then beware, God’s word never once indicates that God wants his people to remain weak. Here are some Bible Verses about strength and faith that will help us in hard times. Pick one or two of these Bible quotes about strength, claim them for yourself, and memorize them so that you might have hope in this difficult world. Be strong and courageous. Do not be afraid or terrified because of them, for the Lord you God goes with you: He will never leave you nor forsake you. No temptation has seized you except what is common to man. And God is faithful; He will not let you be tempted beyond what you can bear. But when you are tempted, He will also provide a way out so you can stand up under it. Which Bible Verses about Strength Give You Encouragement? Certainly we have not provided a full list of strength Bible verses. So we encourage you to respond to this post. Share your favorite Bible verses about strength. Tell us how your strength Bible verses have helped you through a difficult time, or encouraged you to meet a challenge with confidence. 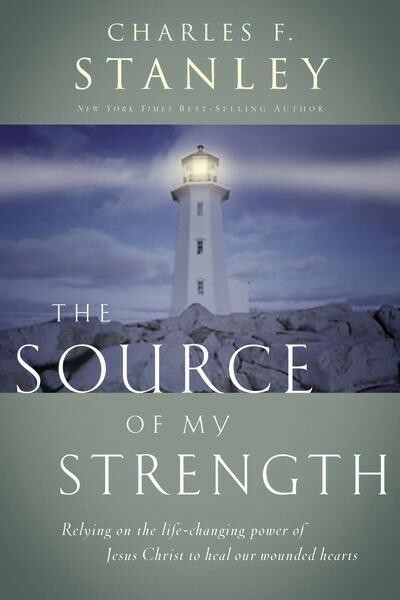 Looking for strength to face the struggles of your day-to-day life? Want to offer strength to others? 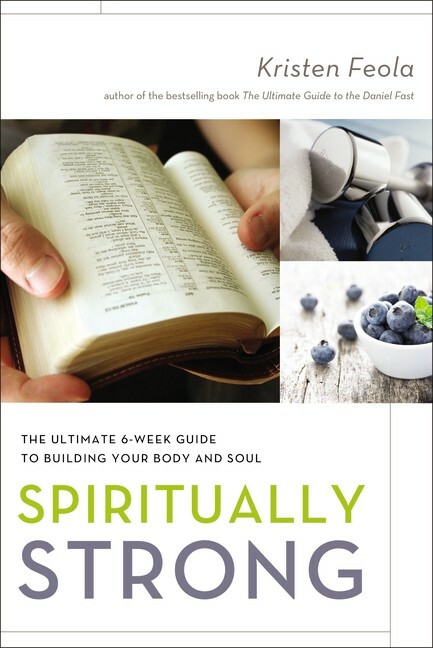 Here are some of our best resources on becoming spiritually strong! Why are we feeling so depleted when God has promised us strength equal to our days? Pastor Robert Morgan has learned to fully embrace Psalm 84, as he moves from strength to strength. The valleys and the weaknesses are inevitable. Our task is to embrace these as we wait for God to take us to our next time of strength. The Source of My Strength is a moving and personal look at the power of Christ to comfort those who hurt and to free those who are oppressed. Sharing his own journey through emotional pain, Dr. Charles Stanley offers biblical principles that help you find healing and hope in the promises of God. Your deepest pain, your ongoing suffering, your unanswered prayers. Could these difficulties become your greatest strengths? 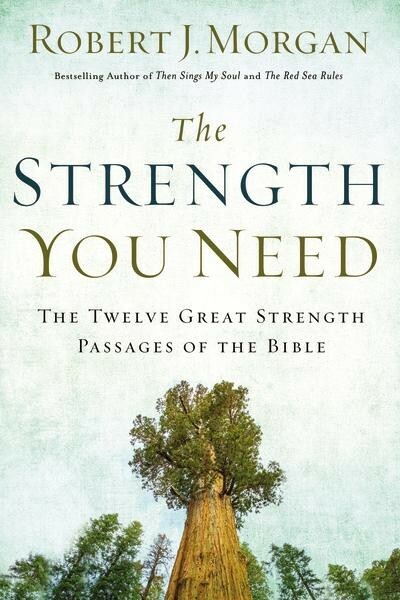 Author John S. Dickerson points to life experience and Scripture to say, “Yes!” Studying the verse “when I am weak, then I am strong,” learn how to transform your weakness into strength, unlocking God’s power in your life. In addition to your physical core, you also possess a spiritual set of muscles that need to be developed through exercise. 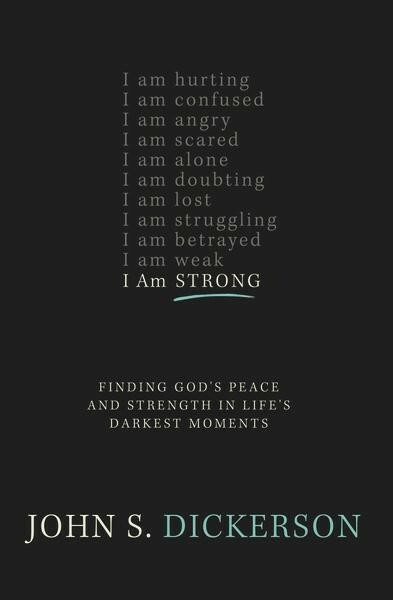 In Spiritually Strong, author Kristen Feola shows how through regular practice of spiritual disciplines, believers are strengthened and enabled to experience lasting joy and satisfaction in the Lord.